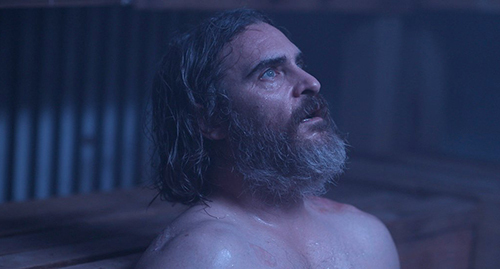 I’ve read articles about this Sundance being weak or lackluster, but I didn’t feel that. Maybe for buyers, but not in terms of the films themselves.The festival remains a refreshing start to my year thanks to the wide variety of perspectives shown on screens. Overall, 13,468 films, indie episodics and VR projects were submitted to the festival, with 122 feature films making the cut. Out of those movies, 53 were by first-time filmmakers, and 37% were directed by women. It’s a contrast to the rest of the yearly fare delivered by studios, where 96% of the 100 highest grossing films are directed by men. 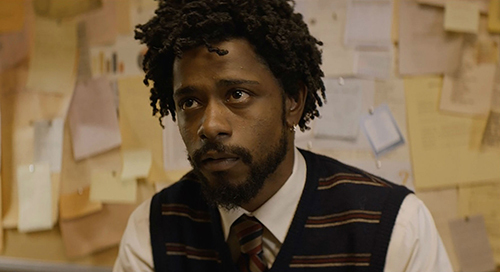 The content of the movies at Sundance felt fresh and bold, as independent cinema often does, delivering blistering messages on racism, police brutality and sexual assault. There were lighter options too, like Bo Burnham’s directorial debut ‘Eighth Grade’, about a painfully awkward teenage girl, which managed to be funny and sweet in a non-sentimental way. Or ‘Mandy’ which featured a particularly insane Nicolas Cage performance. And there was inspiration to be had in the documentary category. I particularly enjoyed ‘Bad Reputation’, the tribute to rock icon Joan Jett, and Kimberly Reed’s ‘Dark Money’, which followed a group of everyday people in Montana fighting to keep their democracy clean. But the consensus on the slate of movies was also different. I spoke to multiple film critics, read their tweets and reviews, and noted that there was not much agreeing going on. One person’s masterpiece seemed to be another’s flop. This is unlike previous years, such as 2017, where the majority agreed that ‘Call Me By Your Name’, ‘Mudbound’ and ‘The Big Sick’ were the films to watch. 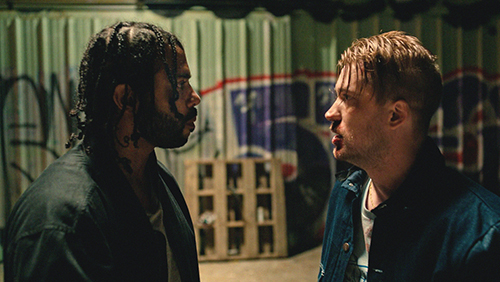 I loved the cinematography, editing, sound design and message of ‘Blindspotting’, whereas others thought it was heavy-handed. I believe ‘The Tale’ to be important filmmaking, but it was said to be too uncomfortable to watch. And while many critics gave praise to ‘Burden’, with Garrett Hedlund as a KKK member who changes his ways, I just couldn’t feel empathy for his character. I don’t think this disagreement is a bad thing. One of the most mystifying parts of movie watching for me is how two people can see the same film and have a completely different experience. The effect of the Harvey Weinstein allegations, the Me Too movement and Times Up initiative was definitely felt in snowy Utah. The overall mood of the festival was much more subdued, yet determined. Topics of conversation in panels and interviews was focused on current events. The corporate sponsored lounges, premiere parties and celebrity gifting suites were all still there, but I noticed far fewer non-film goers lounge-hopping on Main Street. The theaters were packed, but the streets were not. There was also the Respect Rally, held a year after the Women’s March. Back then, everyone was emotional. Even I, old stone Malone, was crying. It was the first coming together for women and it felt extremely powerful. I remember at the time, getting a lot of backlash online for attending. This year, everyone is in agreement. There is no denying of the problem, now it’s about looking ahead to find solutions. And I may be a hopeless film geek romantic, but I do believe in the power of cinema to get us all thinking in a new, and yes, different way.